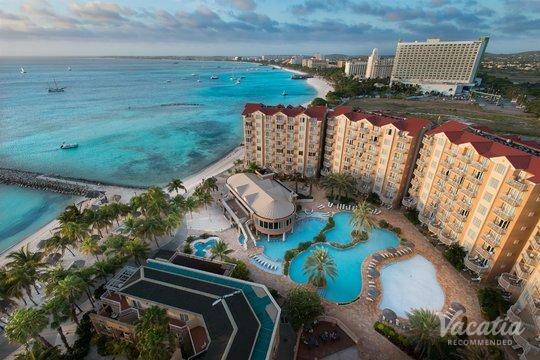 Breathe in the fresh, tropical air and indulge in the endless sunshine of the Caribbean in Aruba, one of the most popular island destinations in the Caribbean. From its breathtaking blue waters to its white sand beaches, Aruba is the embodiment of a tropical paradise, which is why so many visitors from around the world head to Aruba every year. If you want to make the most of your time in this Caribbean paradise, let Vacatia help you find a vacation rental that meets your needs. 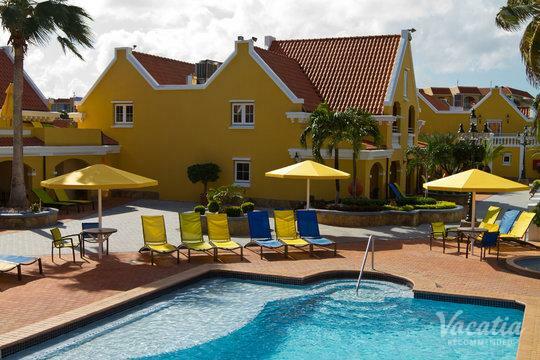 For instance, if you want to stay at one of the best Aruba resorts with swim up bars, Vacatia has you covered. Vacatia strives to find quality vacation rentals for travelers so that they can spend less time hassling with trip planning details and spend more time enjoying their vacation. 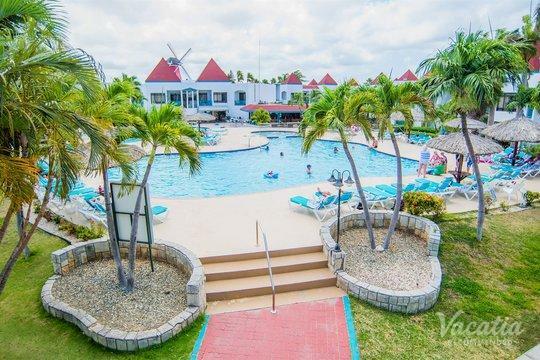 Whether your time in Aruba will be filled with adventure and excitement or rest and relaxation, Vacatia can help enhance the quality of your stay by finding you the perfect vacation rental. There are a number of Aruba resorts with a pool bar, but Vacatia can ensure that you stay in the best one for your group. 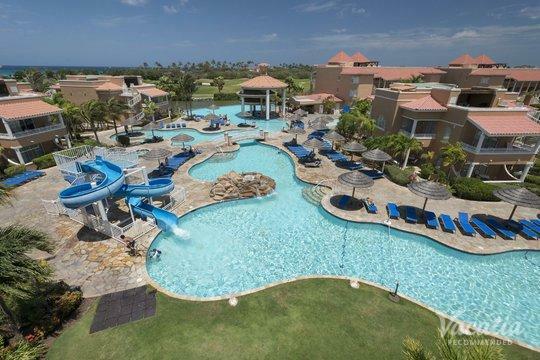 Whether you are planning a family vacation with your children or a honeymoon with your significant other, Vacatia can tailor the results of your resort search to match your specific desires. In addition, staying at a Vacatia vacation rental will make you feel as if you're actually living in the tropical paradise of the Caribbean. Unlike a typical hotel room, Vacatia's rental properties come with fully equipped kitchens and added living spaces, as well as the desired services and amenities of a resort. Considered "resort residences," these Vacatia rentals are ideal for all types of groups, from groups of friends to couples to families. 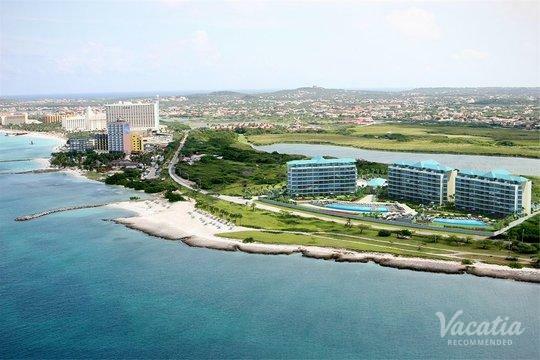 When you stay in a Vacatia rental property, you will be able to find your own personal paradise in your vacation rental as well as on the beautiful Aruba beaches. Aruba attracts the most visitors per year out of all of the islands in the Caribbean, partly due to the fact that it has the best weather in the area. The weather in Aruba is sunny, balmy, and beautiful year-round, which makes for countless ideal beach days throughout the year - and these are beaches you'll want to visit again and again. 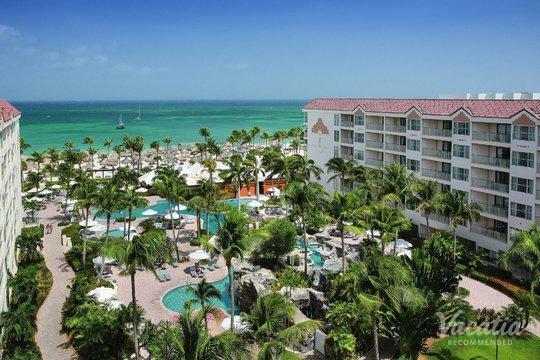 Aruba is lined with expansive white sand beaches that will take your breath away. 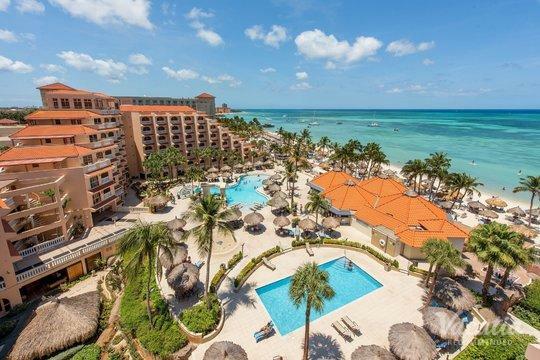 The warm Caribbean waters provide the perfect spots for swimming, snorkeling, kayaking, and more, and there is something for every type of beach lover in Aruba. Some of the island's most popular beaches are Arashi Beach, Palm Beach, and Eagle Beach. 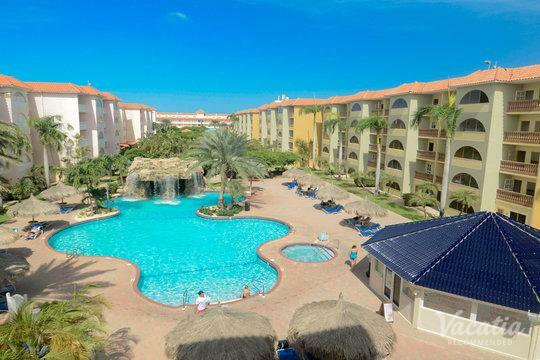 Throughout your stay in Aruba, you're sure to find your dream Caribbean beach, and your memories of Aruba will be that much sweeter when you stay at a Vacatia vacation rental. 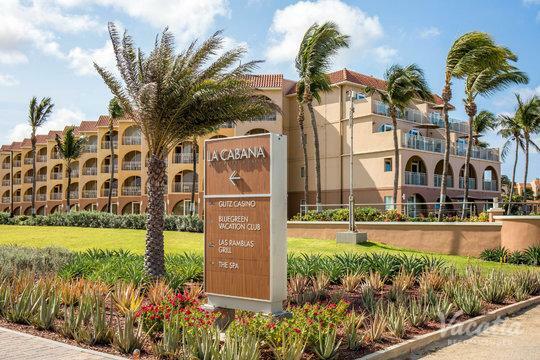 You could have your own home away from home in the Caribbean paradise of Aruba when you book your accommodations through Vacatia.